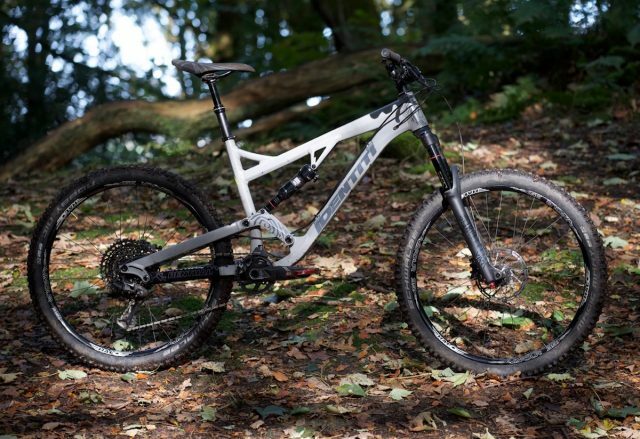 Last year saw a significant event for Identiti Bikes with the release of its first proper enduro bike called the Mettle; a monster 160mm travel full suspension bike. 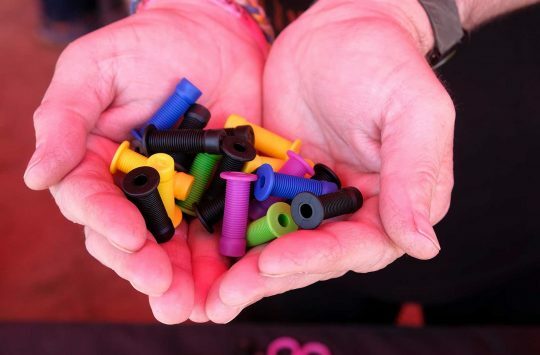 For a small British brand brand that’s previously been known for dirt jump hardtails, was kind of a big deal. With the announcement of the Mettle at Core Bike in 2016, Identiti signalled a new direction for the fledgling bike company. And from all reports, there’s plenty more on the design table that’s still yet to come. After a long period of development and refinement, Identiti officially released the Mettle in mid-2017, and shortly afterwards we got our dirty paws on one for a full tear-down on our local valley trails. We received the Large size Mettle, which boasts some slack angles and a huge reach (for a Large) of 485mm. So we gave it to our hugest tester and former Tech Editor, Mr Barney Marsh, to see what this new British Brute could do. Check out Barney’s video review below! 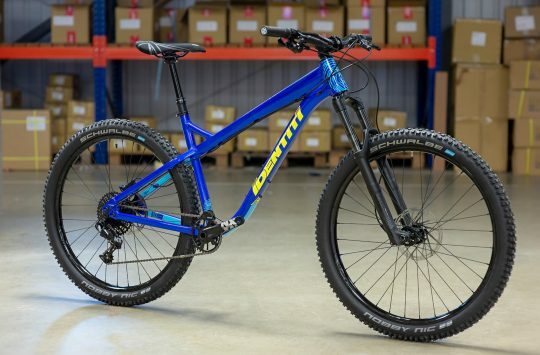 “Identiti has produced a bike that does exactly what it says on the tin – it’s a strong, properly designed, take-no-prisoners enduro bike, with a well thought out geometry and an excellent suspension system. It’s fine on the ups, ace on the alongs and a total hoot on the downs. Our test bike might boast a subtle and understated colour scheme, but the Mettle shouts loudest when it’s ridden hard…” Read Barney’s full review of the Identiti Mettle GX here. This is one British Brute that loves hammering the rough stuff. Any chance of a link to the video please? No sign or sight of it here on my android phone ! “fledgling bike company”? Founded 20 years ago! @robertajobb – Not a worry mate! 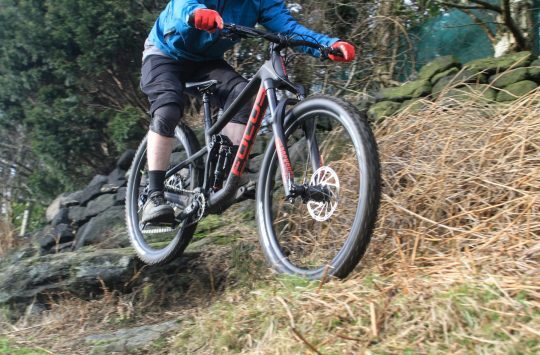 From recent discussions with Pat, the Mettle is part of the first wave of Identiti’s renewed push into dedicated MTB territory, so there’ll be plenty more coming in the future!